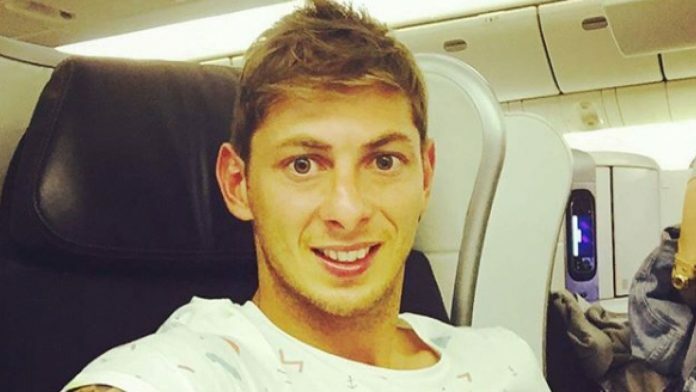 Europe’s football governing body, UEFA has ordered that a minute’s silence will be observed at all Champions League and Europa League games this week, in memory of Emiliano Sala. UEFA also stated on Tuesday, that clubs have the option of wearing black armbands in memory of the Argentine forward. Sala, who had signed for Cardiff City from Nantes in January for a club record fee of 15 million pounds ($19.28 million), died when his plane crashed in the English Channel in January.